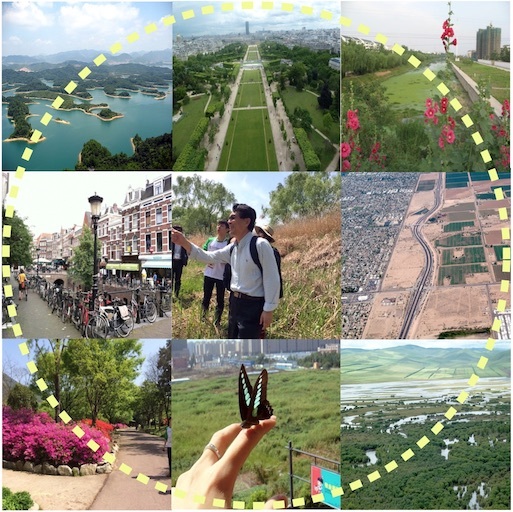 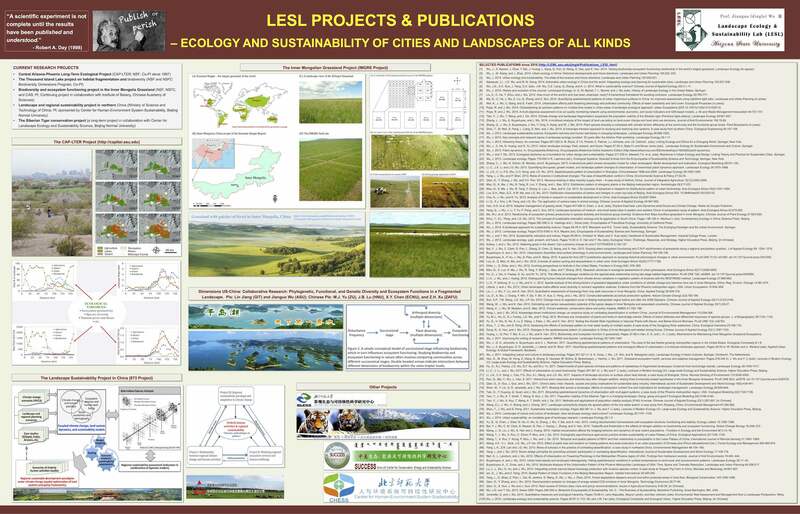 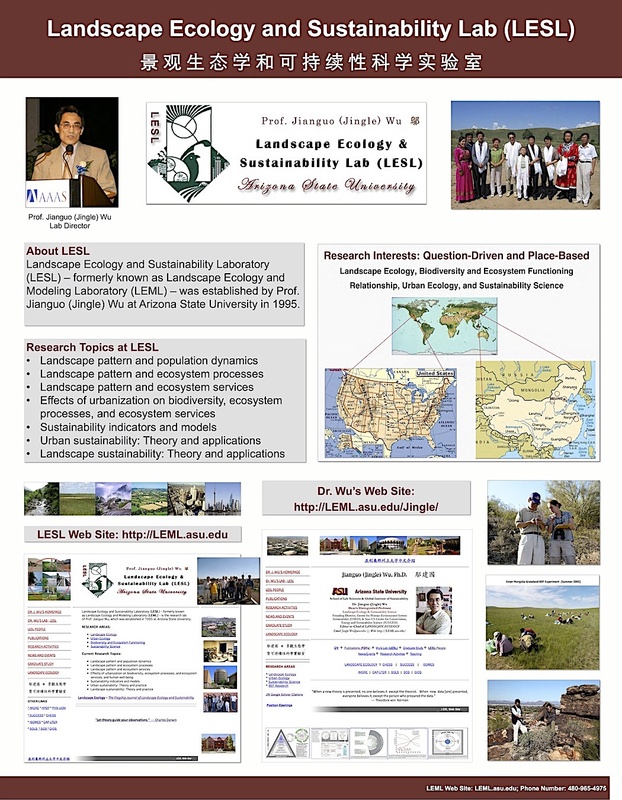 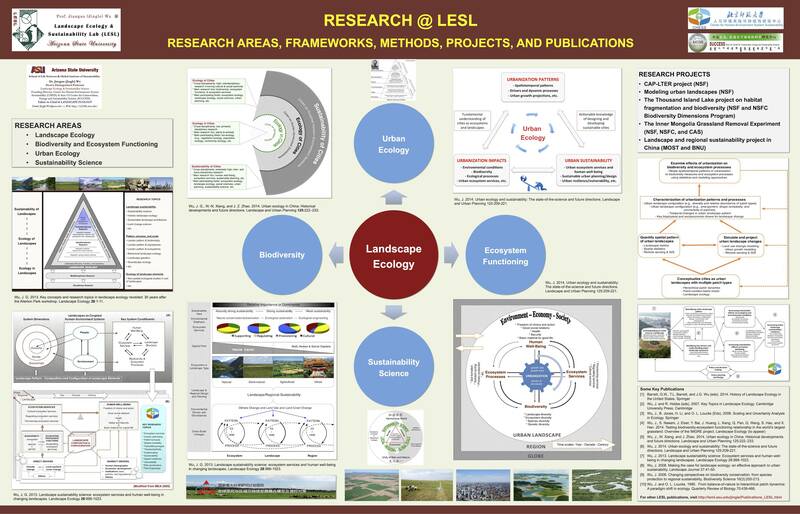 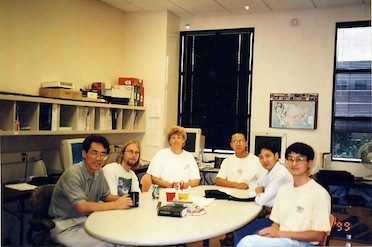 Landscape Ecology and Sustainability Laboratory (LESL) - formerly known as Landscape Ecology and Modeling Laboratory (LEML) - is the research lab of Prof. Jianguo (Jingle) Wu, which was established in 1995 at Arizona State University. 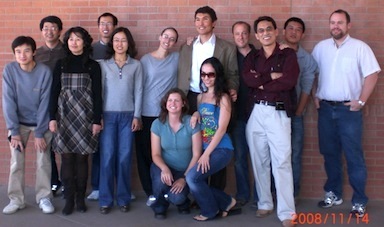 "When a new theory is presented, no one believes it except the theorist. 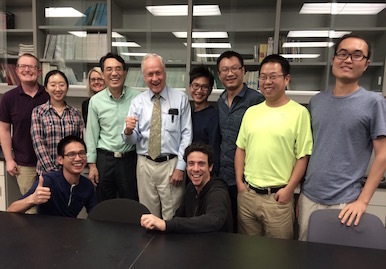 When new data [are] presented, everyone believes it, except the person who prepared the data."